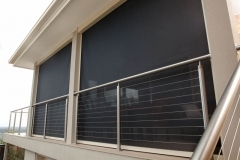 Superb Pergolas N Decks can not only custom build your Pergola, Carport, Verandahs, and Patios, but we can also custom make and install a wide range of different styles of blinds. 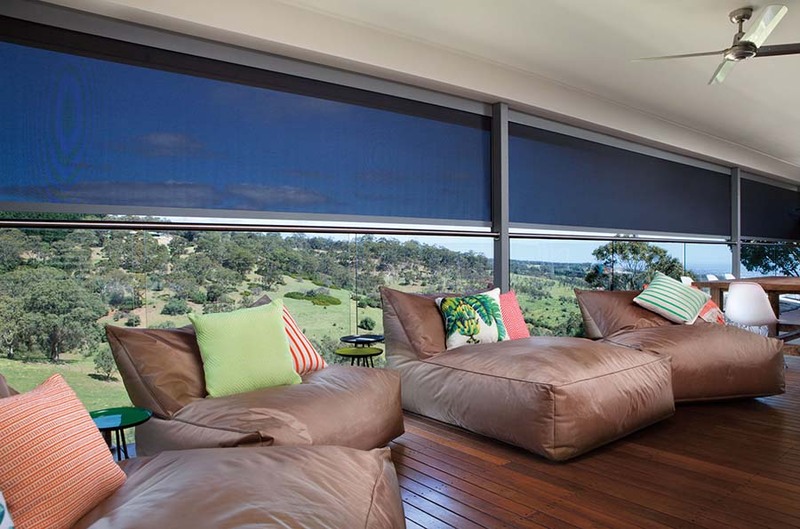 These blinds are used to keep the direct sunlight out and to stop the wind on windy days and any rain that falls. By adding blinds to your Pergola, Carport, Veranda, or Patio you can not only increase the value of your home but increase the use of the entertaining area to be used all year round. For a free quote call 0411 404 518, to view more photos and examples please visit our Facebook page. You can choose from 16 different colours to match or contrast with your existing décor. From glare reducing dark greys to clean and welcoming creams, and many more natural tones in between. 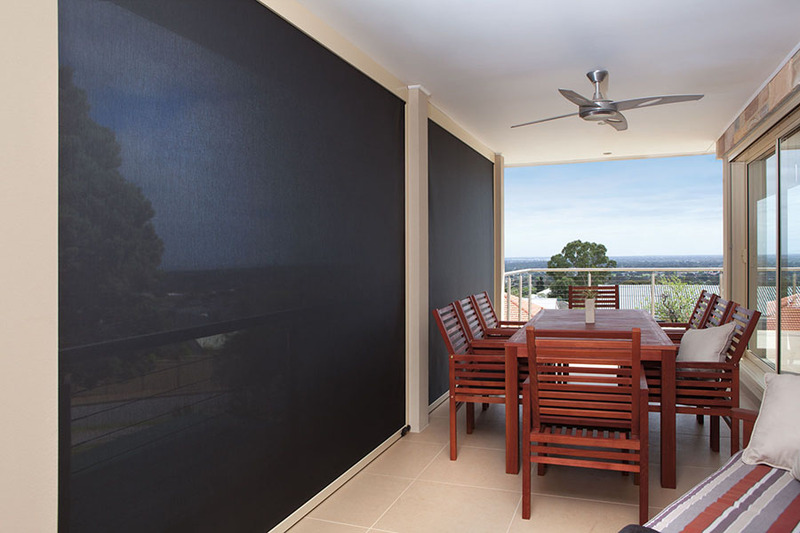 1% Openness for excellent breeze control and privacy. 5% Openness for a popular a combination of shading privacy and views to suit your specified need. 10% Openness for excellent shading while retaining great views. 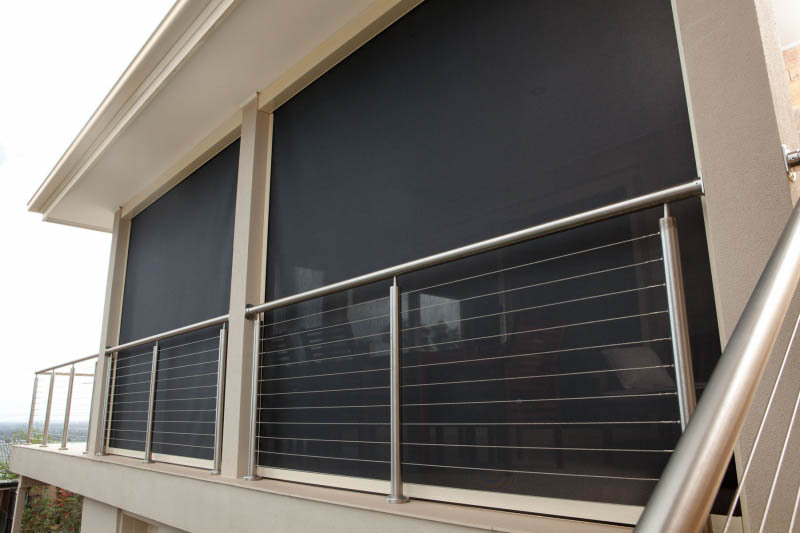 The tear resistant PVC coated Polyester fabric is both UV tolerant and mould and mildew resistant, while all seams are non-sagging, high-frequency welded for a long beautiful service life. 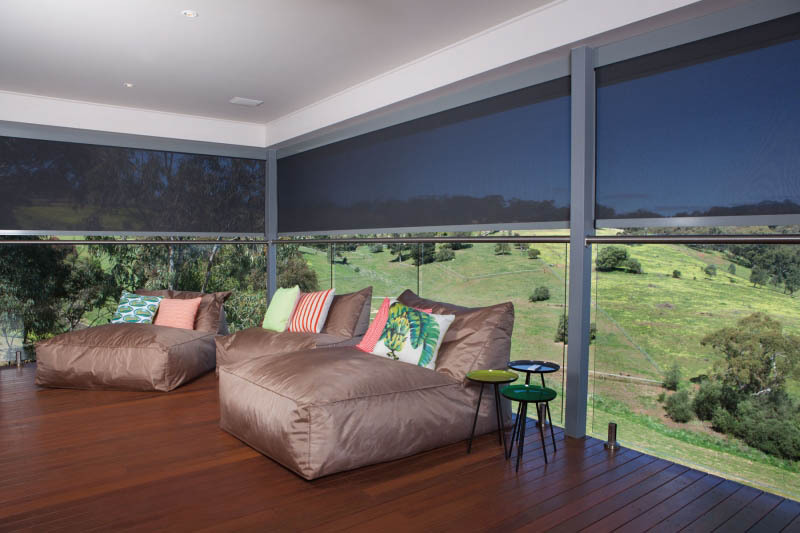 All ambient Blinds are available in a choice of 5 popular standard frame colours: Alpine, Sand Dune, Desert, Thunder or Deep Space. 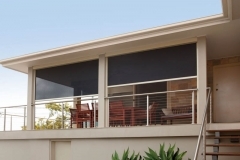 Please view the gallery below to see examples of the 5 popular standard frame colours. 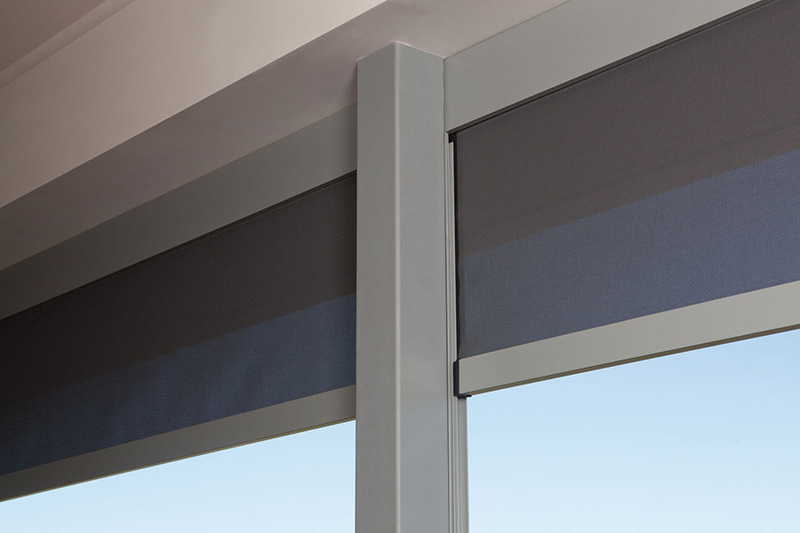 There are 3 methods to extend and retract the Ambient Blinds. All are compatible with the different blind styles and all are simple and easy to use. For the ultimate in ease and control, different Switch and remote options are available. If you click on the links above you will be able to see YouTube videos of all three of these.